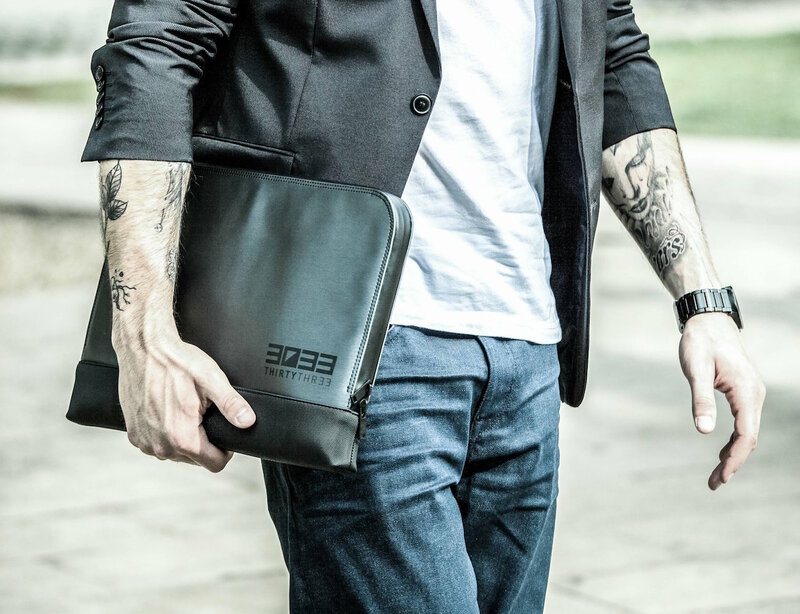 Travel with your laptop worry-free with the shock-absorbing Laptop Sleeve by 3033. 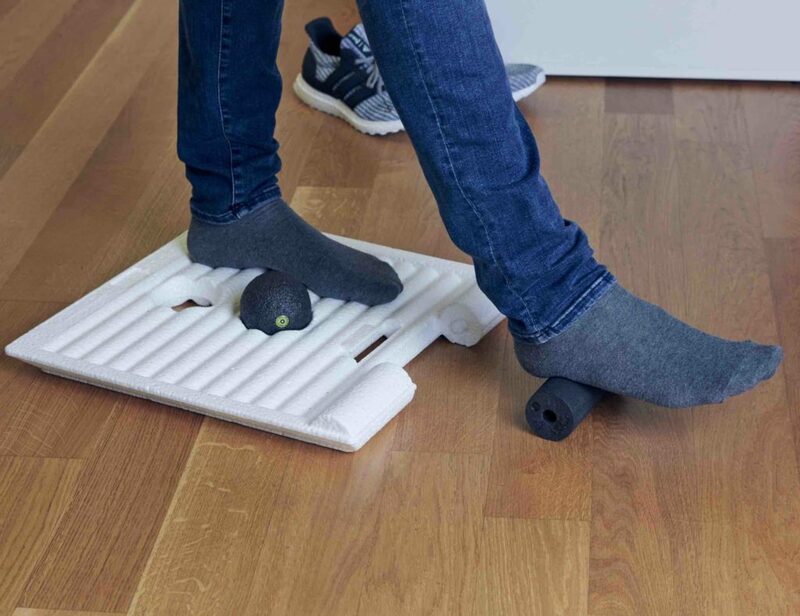 This 3D padding absorbs shock to keep your laptop safe from drops and bumps. 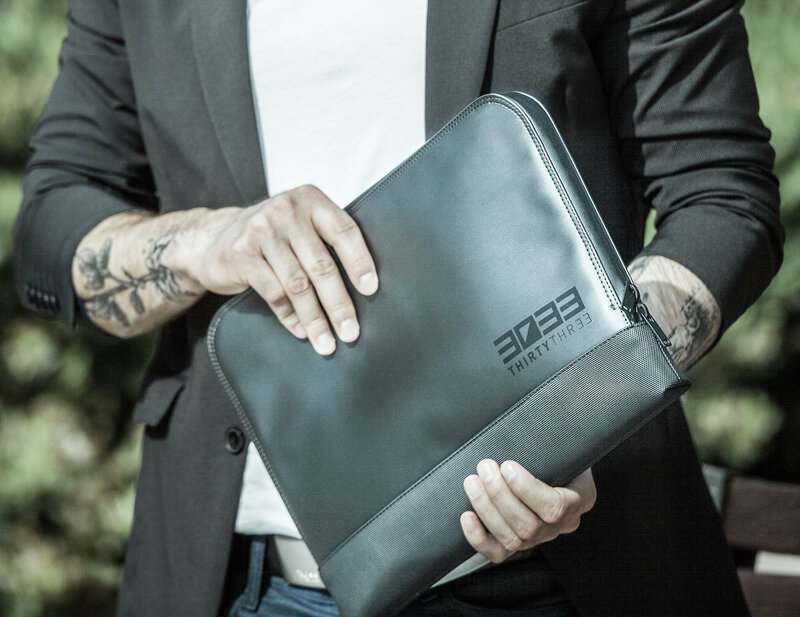 To help prevent with those accidental yet inevitable drops, the Laptop Sleeve by 3033 has an anti-slip rubber vinyl fabric at the base for easy carrying. 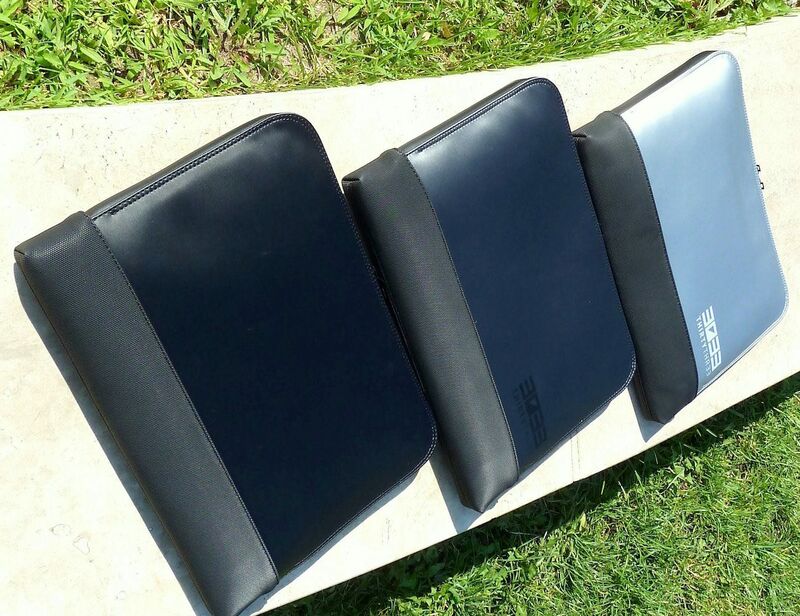 The sheep suede leather interior further ensures your laptop makes it through your journey without a scratch. 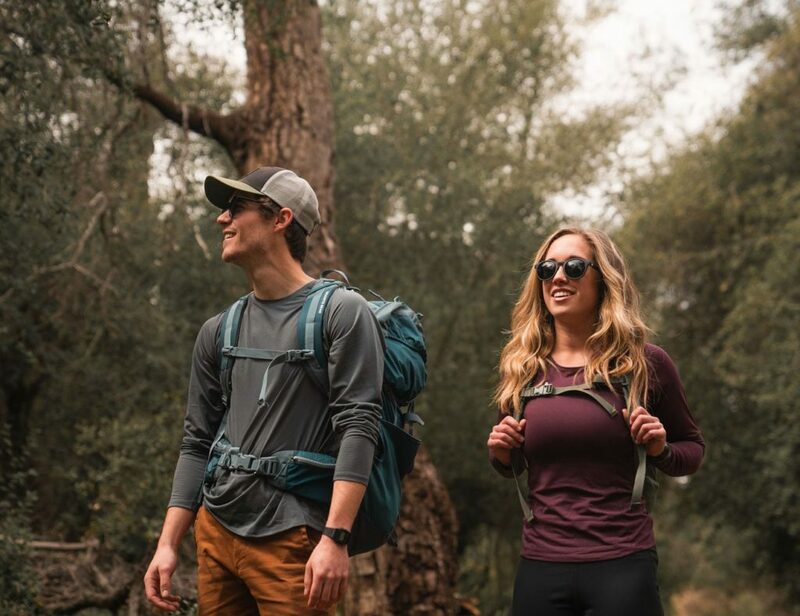 A part of the [01_Techno] collection from 3033, this laptop sleeve has a water, dirt, and abrasion repellent exterior and comes in three colors to enhance your clean, sharp style. 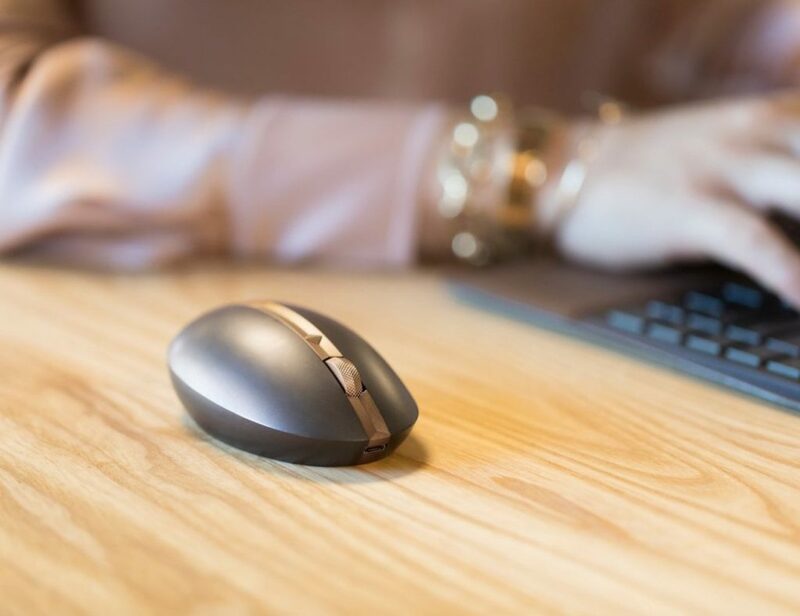 The two ways full zipper system gives you accessibility and comfort knowing your laptop is secure. 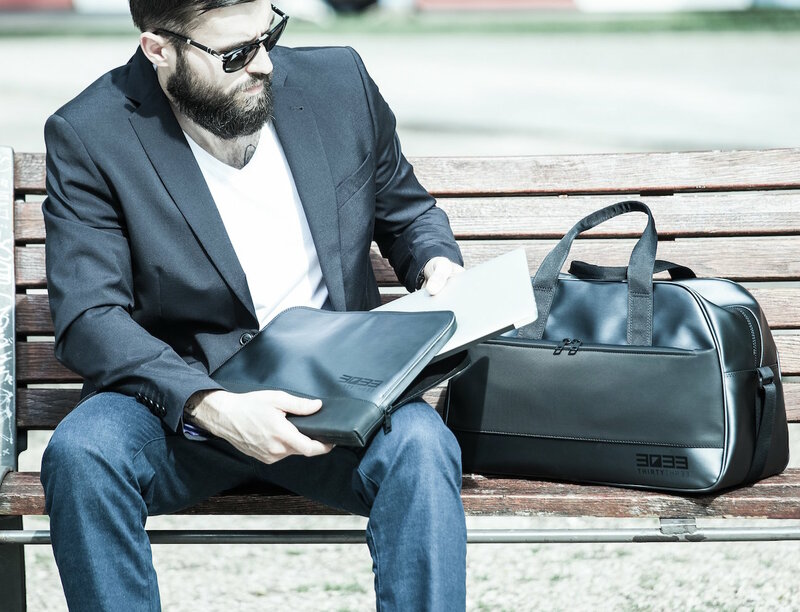 The Laptop Sleeve by 3033 is the sleekest way to carry your laptop.